The ATA is a collective of certified and monitored vehicle dealerships who abide by a set code of conduct to form a group of trusted, reputable dealerships the public can rely upon. At ATA, we believe in a fair, ethical search platform and most importantly a safe marketplace. 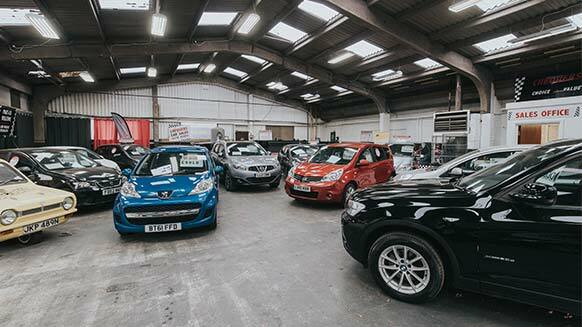 All our members pride themselves on being part of a quality collective of dealerships who adhere to our requirements, providing peace of mind for automotive buyers and sellers alike. offers available to the ATA members only. ATA are changing the industry and it’s about time! I love their approach in bringing the good guys together and the provision of review cards help me drive happy customers to their website for positive feedback. I’m excited for their upcoming stock& search tool and the opportunity for preferred buying power for their members as they continue to build the collective – great job guys!